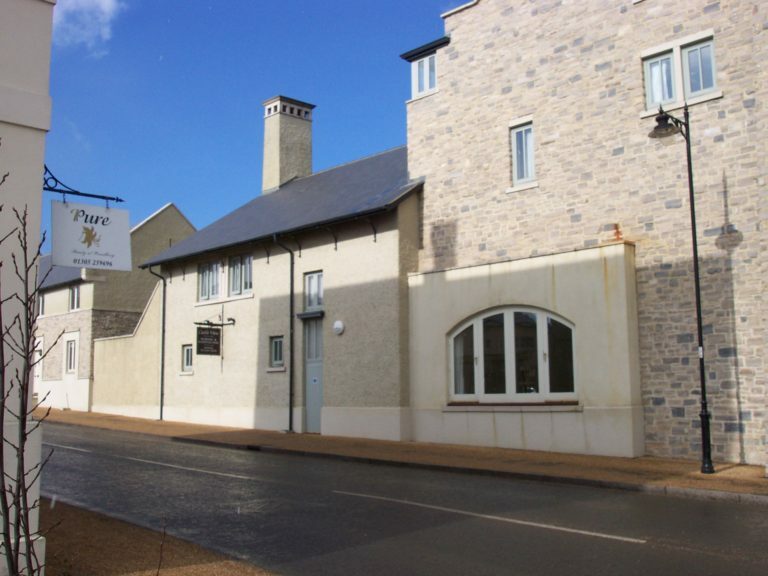 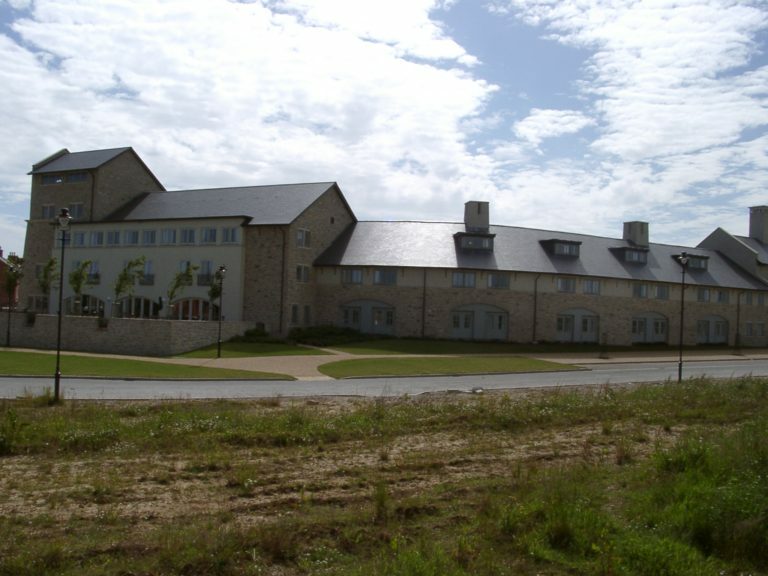 Poundbury is a very special new development as part of The Duchy of Cornwall architectural town in Dorset. 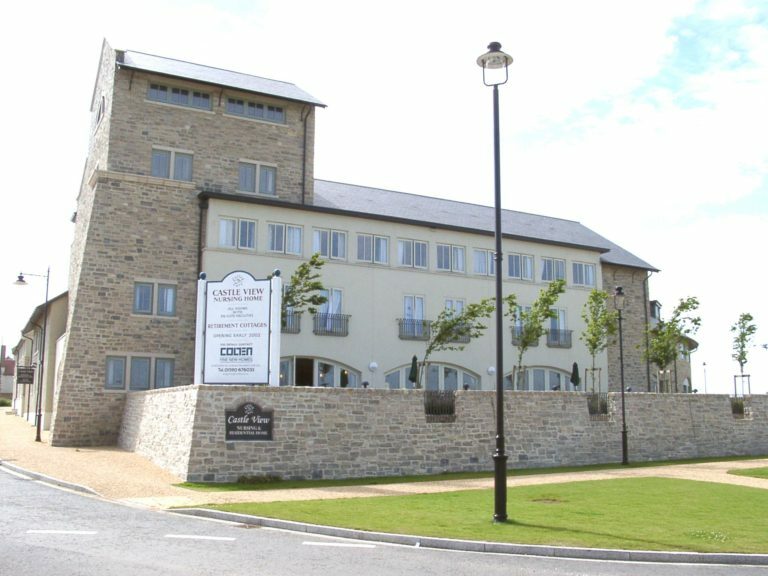 Work began in 1993 on this unique Poundbury development, the basic idea was that ‘Poundbury would be a high-density urban quarter of Dorchester which gives priority to people, rather than cars, and where commercial buildings are mixed with residential areas, shops and leisure facilities to create a walkable community’. 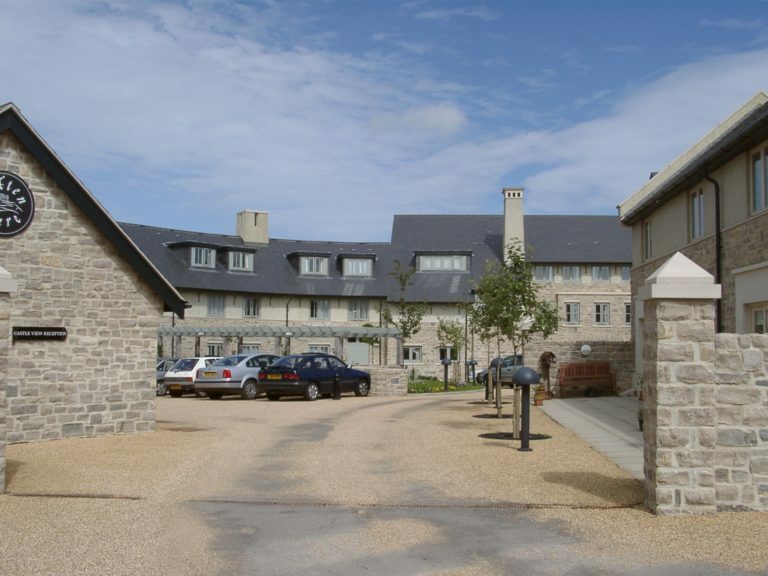 This approach aimed to challenge previous planning assumptions of the latter part of the 20th century and the past decade. 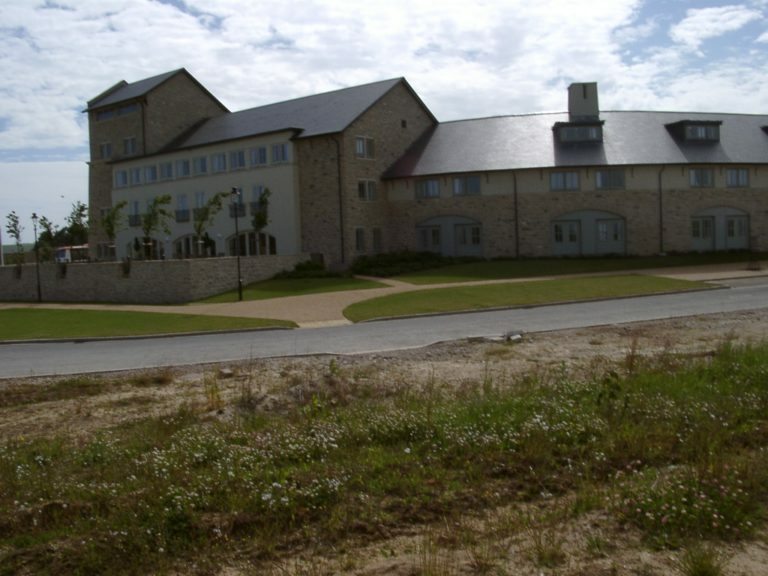 And as Poundbury has developed, the results have demonstrated that there is a genuine alternative to the way in which we build new communities in the UK. 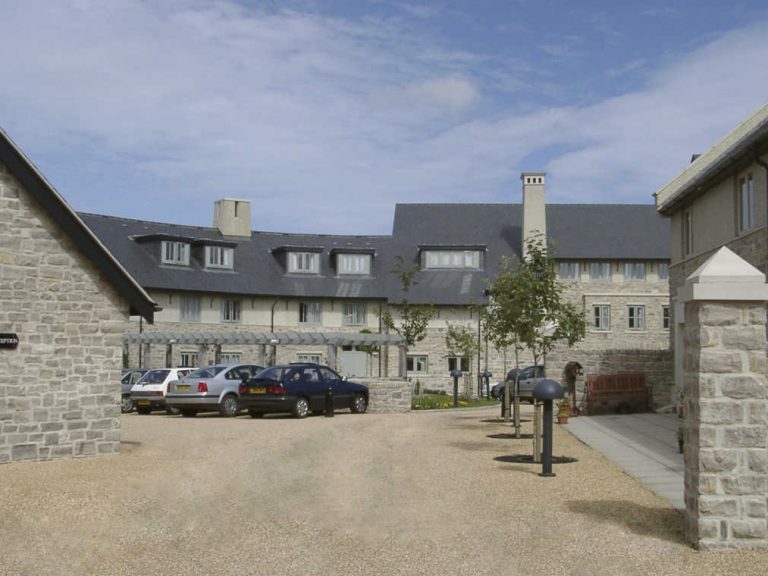 This development is part of the Poundbury settlement, founded by HRH Prince of Wales, as an area of architectural importance. 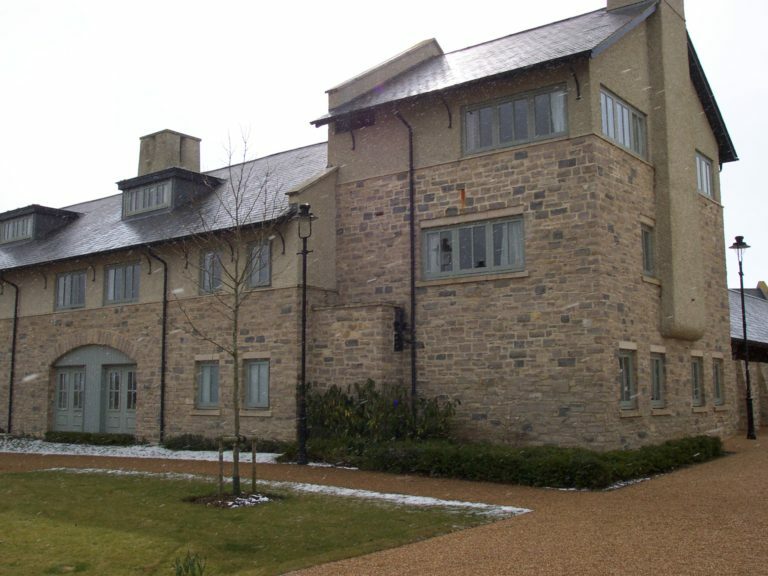 The planning of this area has been centred on high environmental quality with a focus on materials. 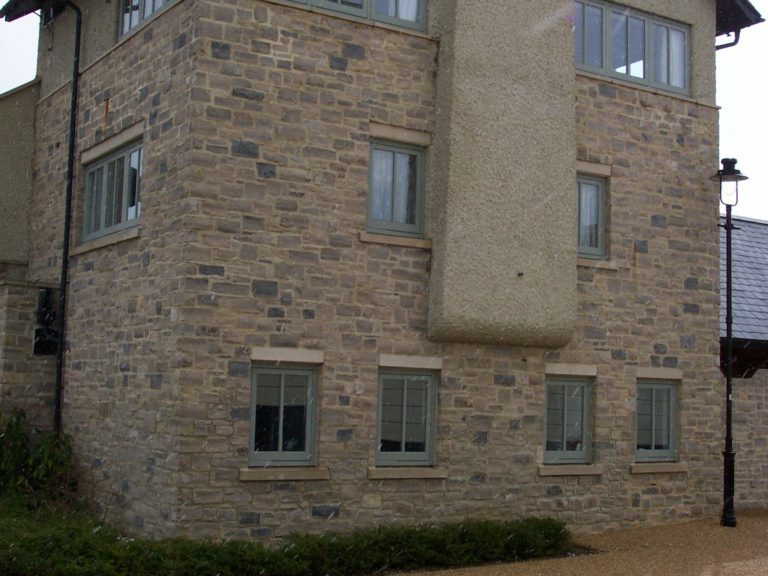 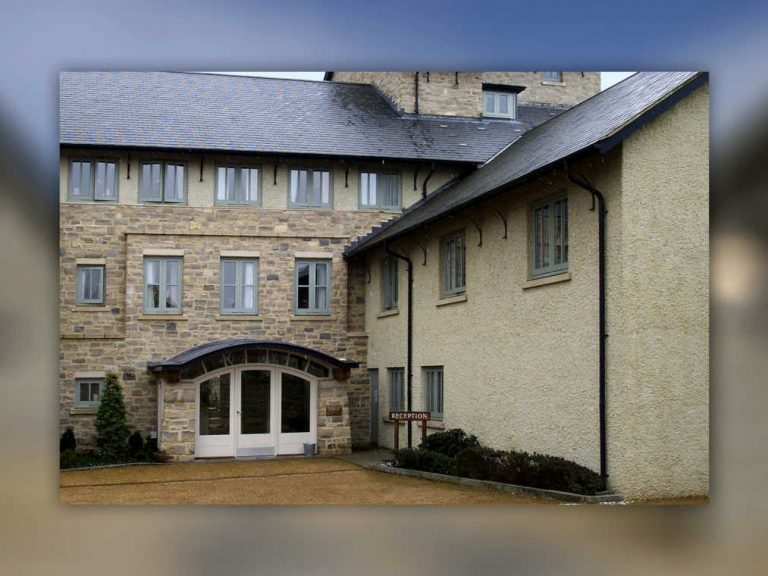 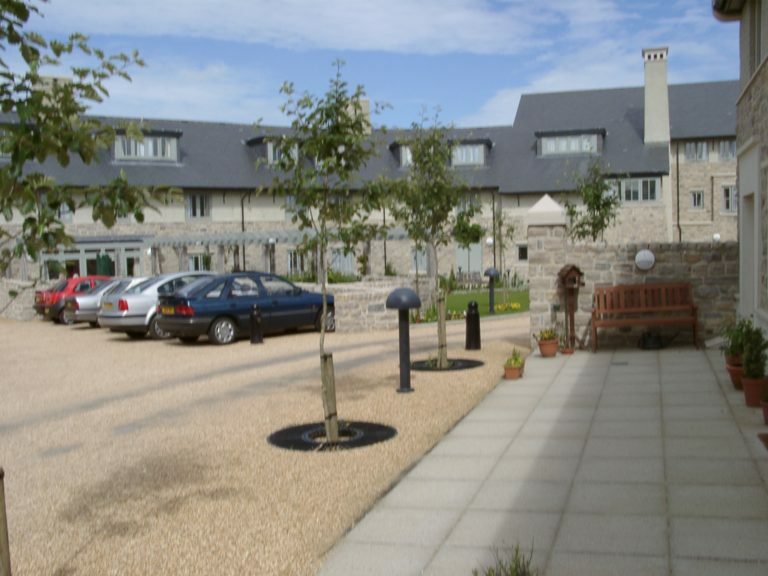 A number of different casement windows have been used in this project, including some specialised designs. 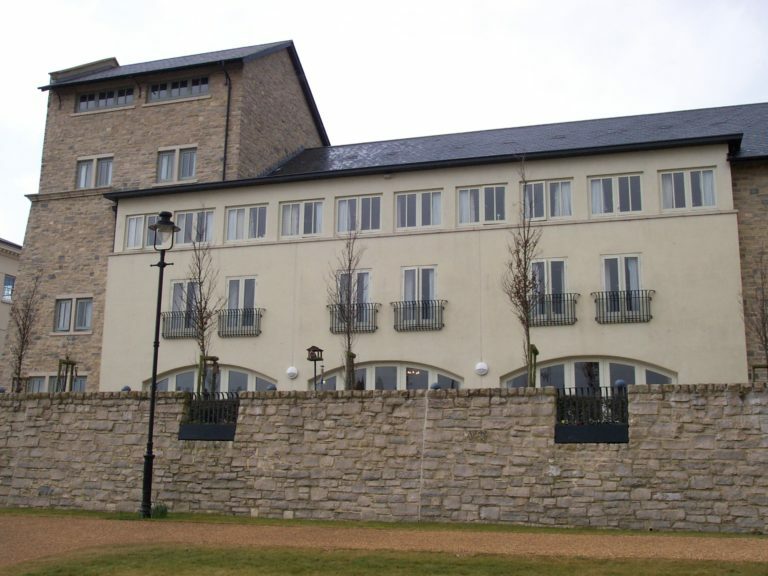 There are also a number of arched softwood screens, entrance doors and various other doorsets. 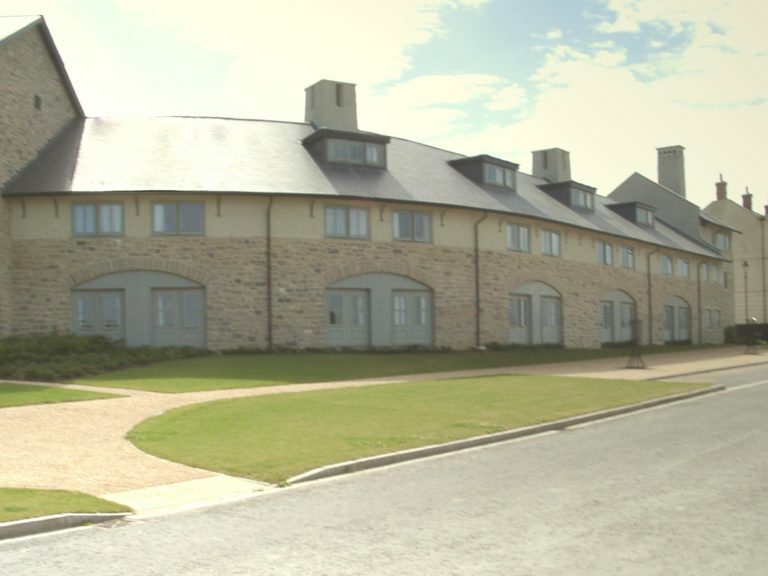 Poundbury has also proved increasingly influential among industry professionals, attracting international interest and generating many organised tours every year from architects, town planners, academics and house builders. 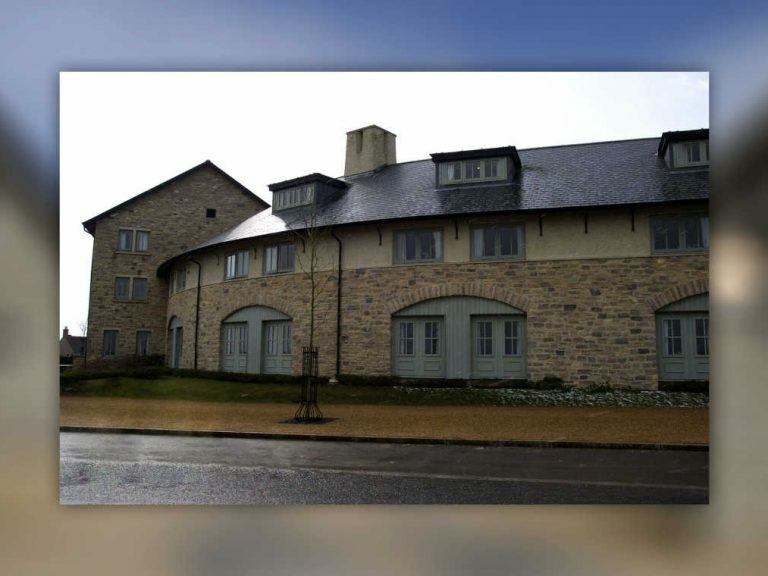 Its success has been recognised far beyond Dorset and many of the founding principles of Poundbury have now been incorporated into the British Government’s Planning Guidance Note PPG3. 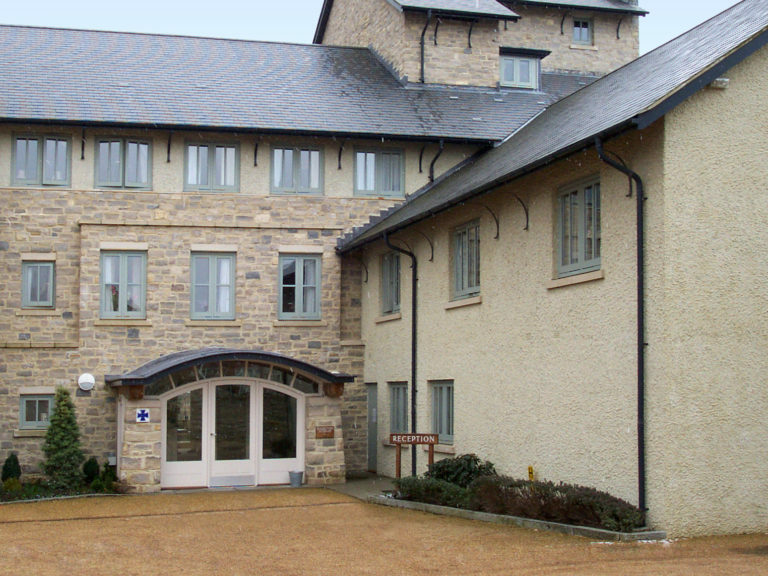 George Barnsdale started designing and manufacturing the timber fenestration products in 2000 and by 2001 we were installing on site. 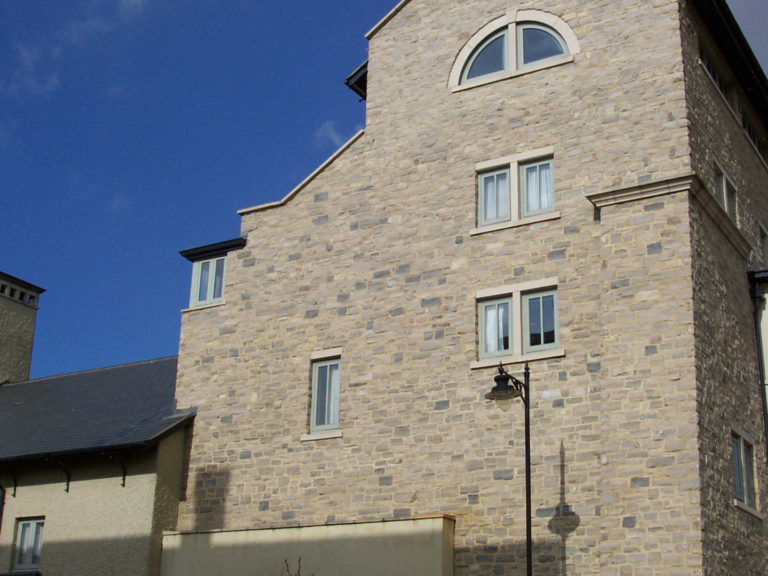 Product details – different casement windows, arched softwood screens, entrance doors and various other doorsets.